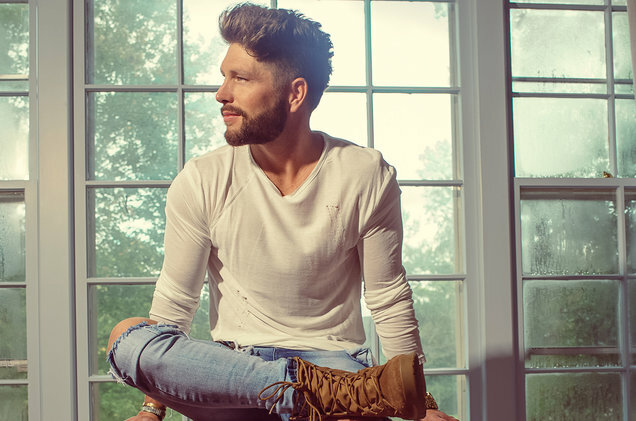 “Take Back Home Girl” is the first track on the album, which will also feature previously released tracks “Old Flame” and “All the Right Problems,” which Laneput out on the four-song Take Back Home EP last year. Starting Friday, fans can preorder Laps Around the Sun​ and will receive the track “Fishin'” upon ordering. 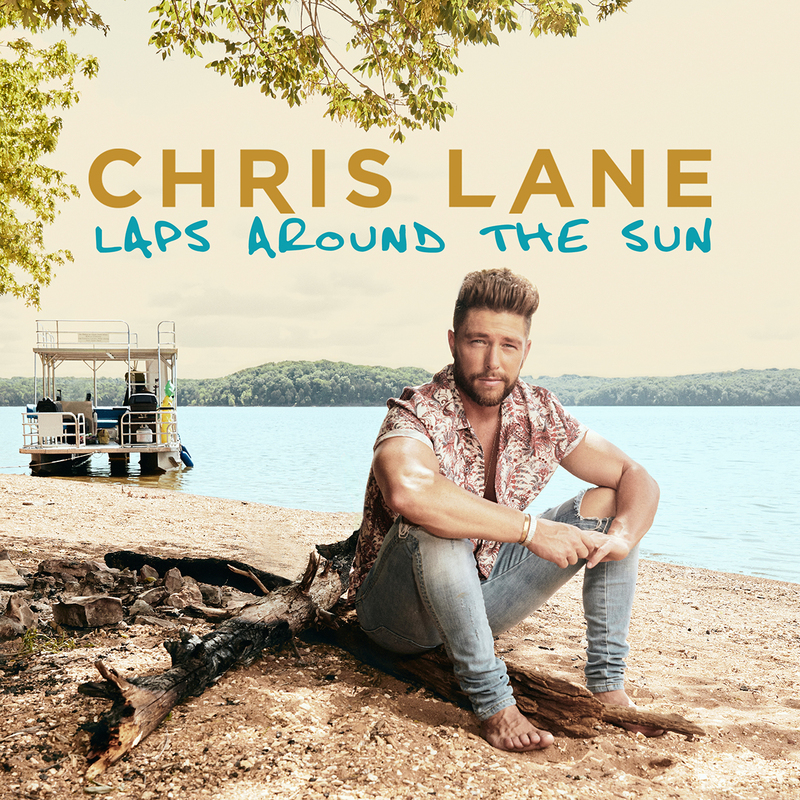 Check out Lane’s Laps Around the Sun artwork and track list below.